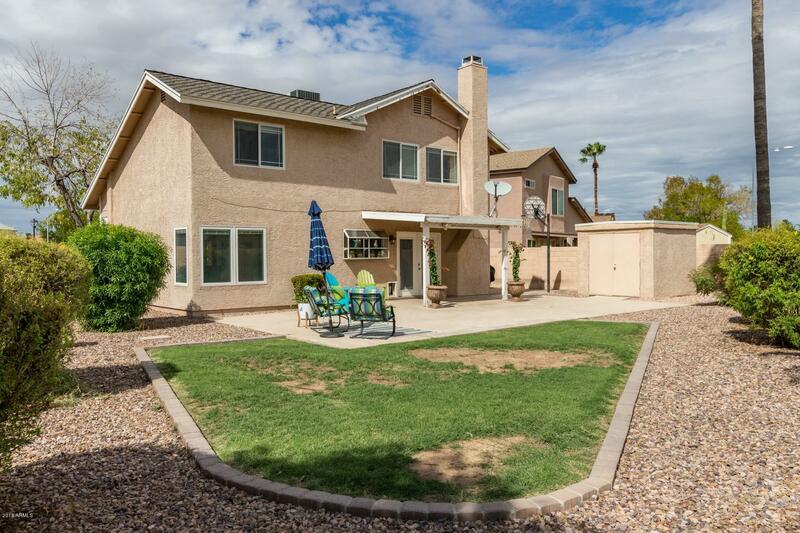 Beautiful home on an oversized lot. 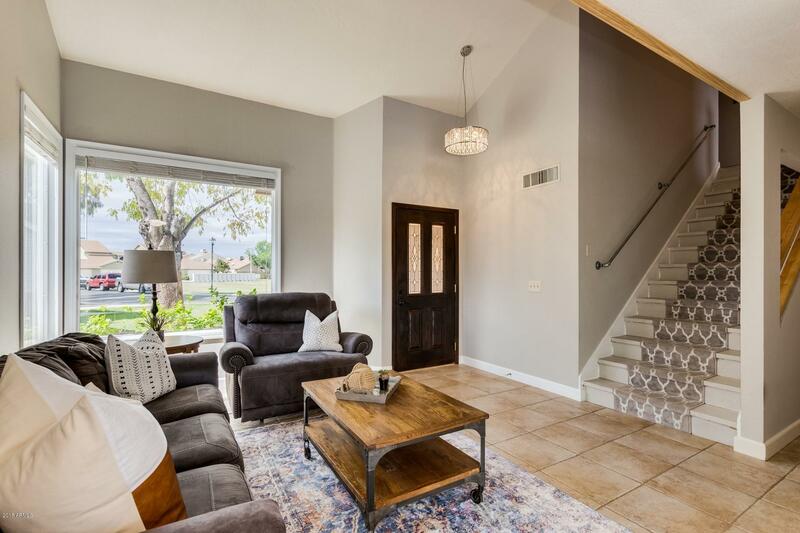 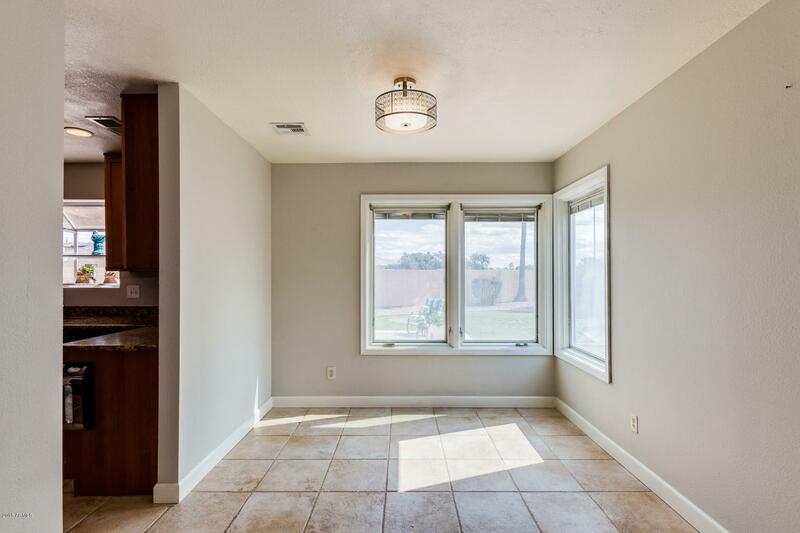 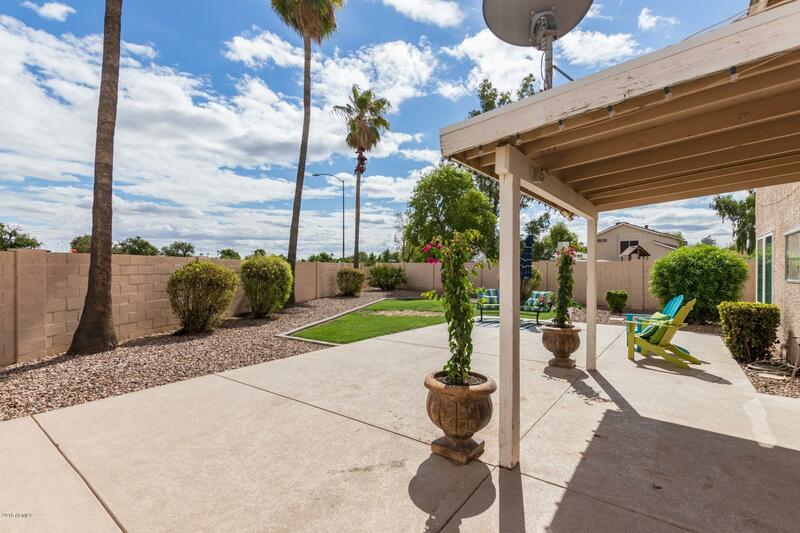 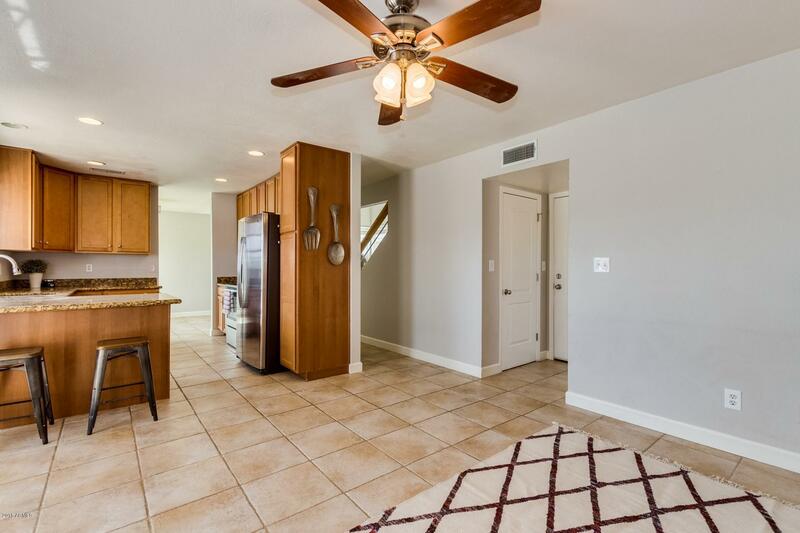 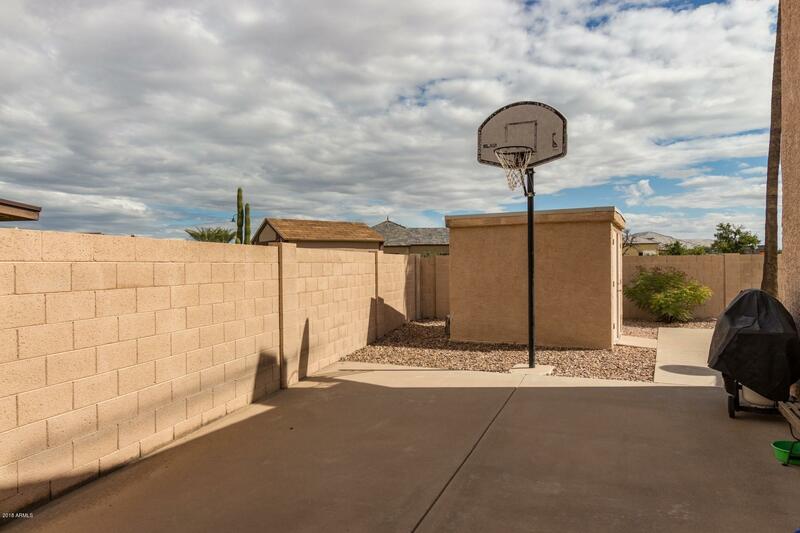 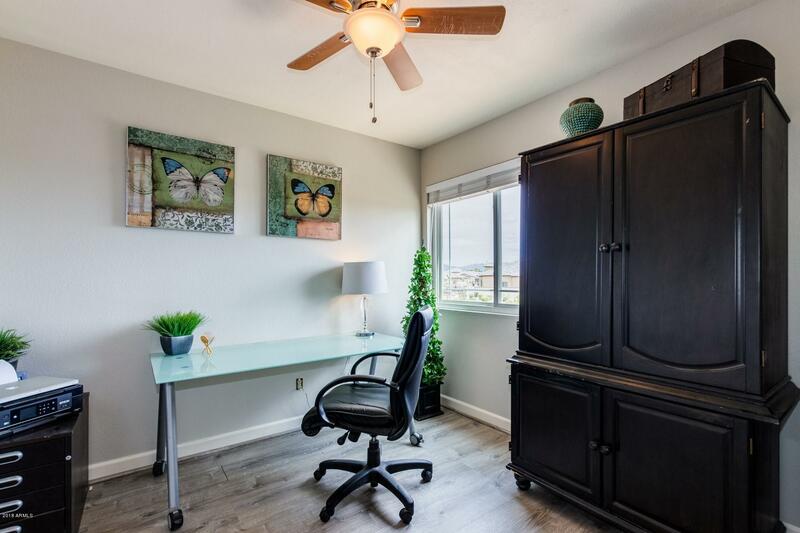 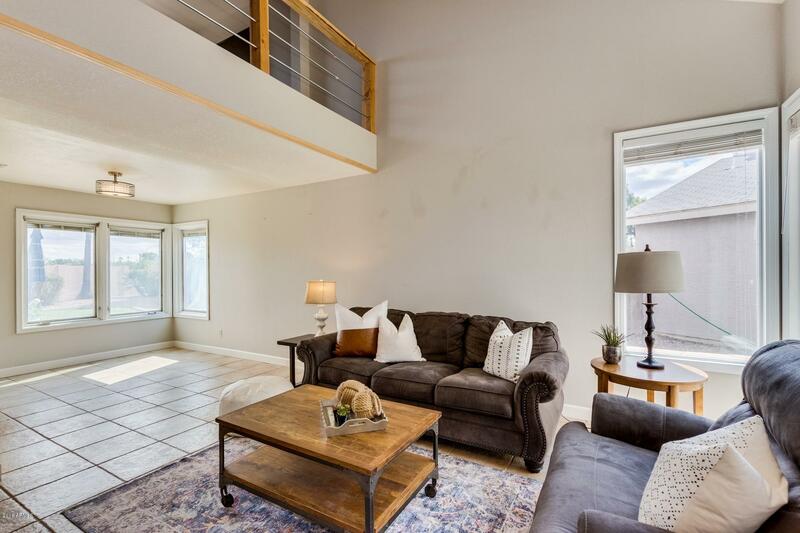 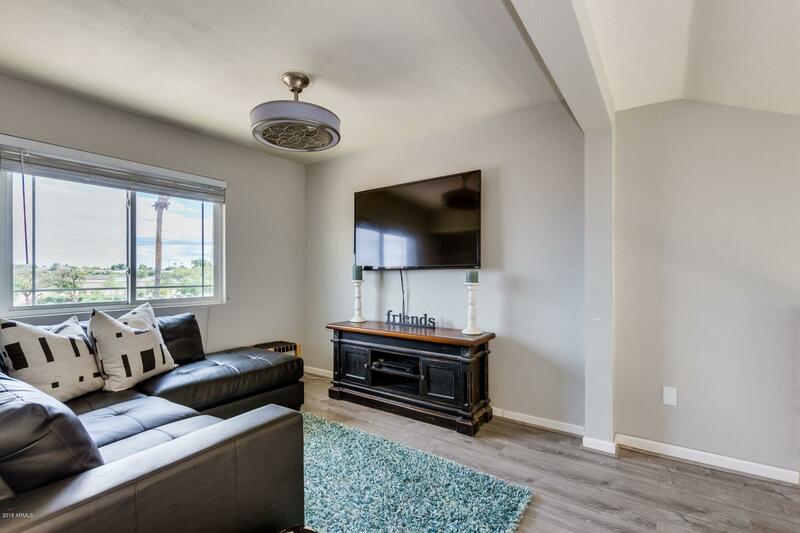 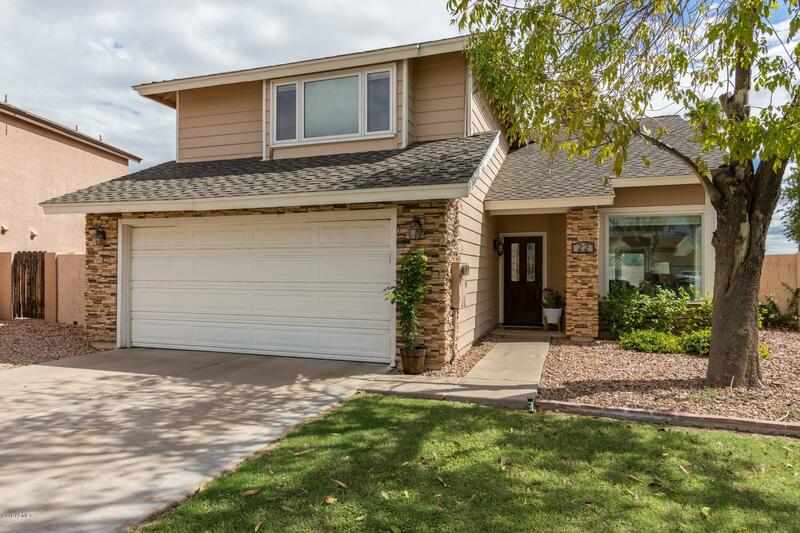 Situated near greenbelt and close proximity to 202 freeway, this two story home boasts tasteful upgrades with an open flowing floorplan. 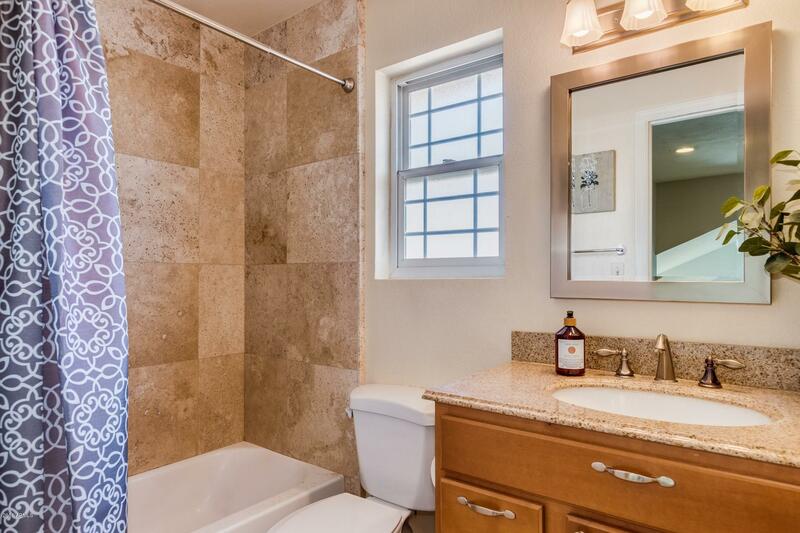 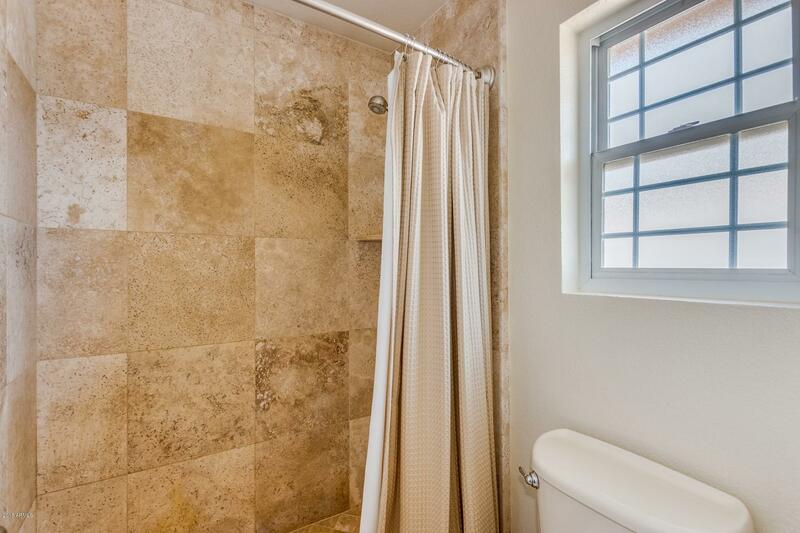 Beautiful travertine tile throughout common areas and wood planked flooring in the bedrooms. 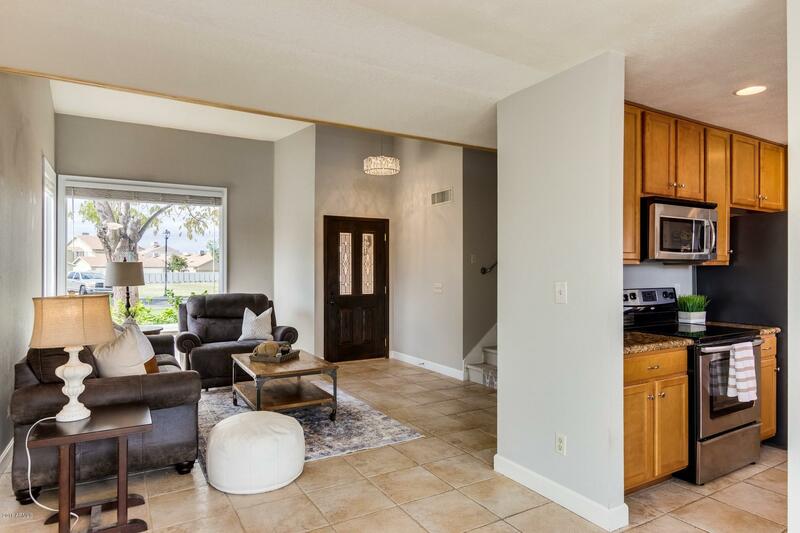 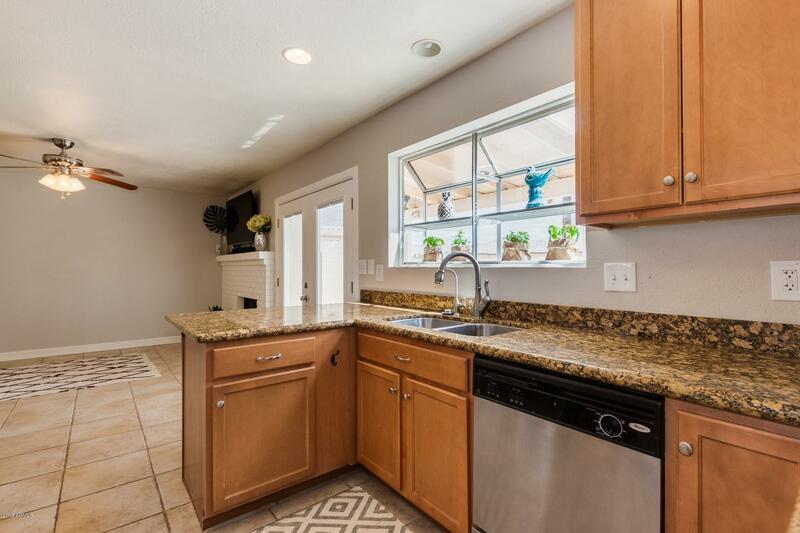 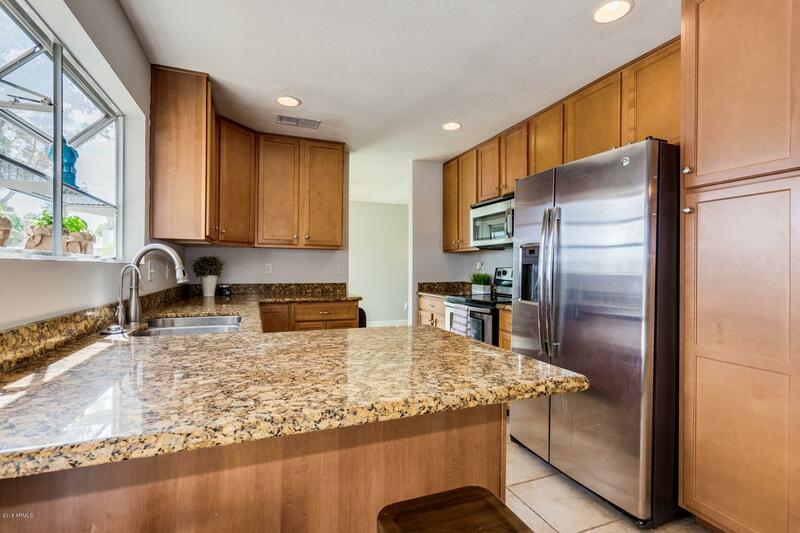 The galley style kitchen has beautiful maple cabinetry, granite countertops, stainless steal appliances, double sink and a garden window completes this stylish kitchen. 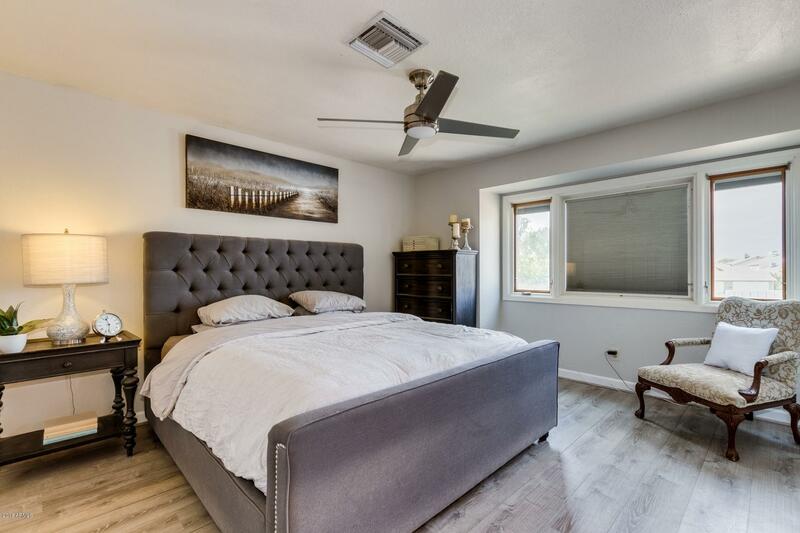 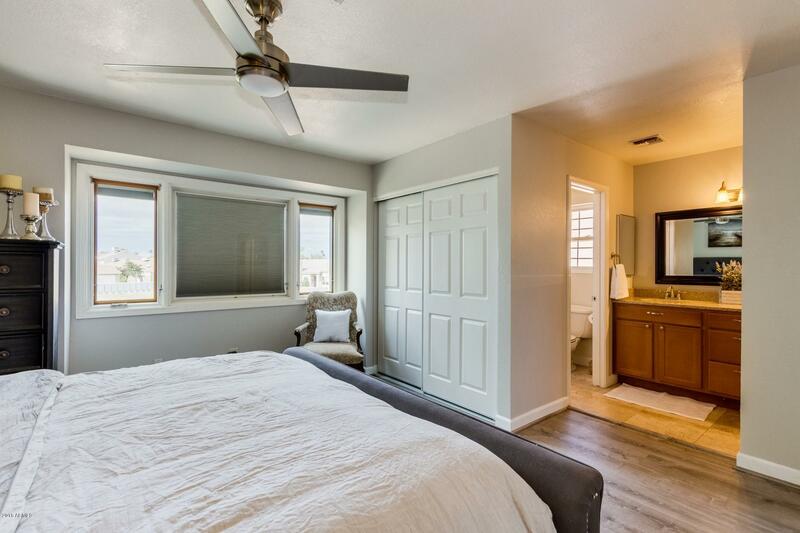 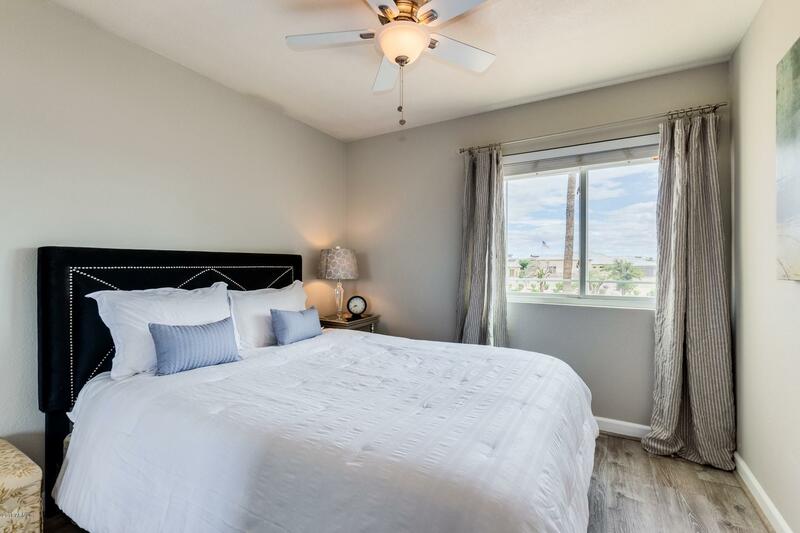 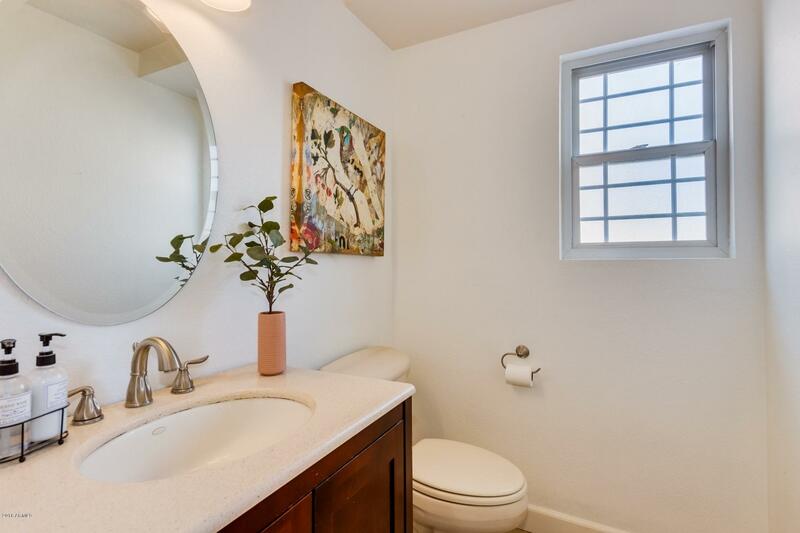 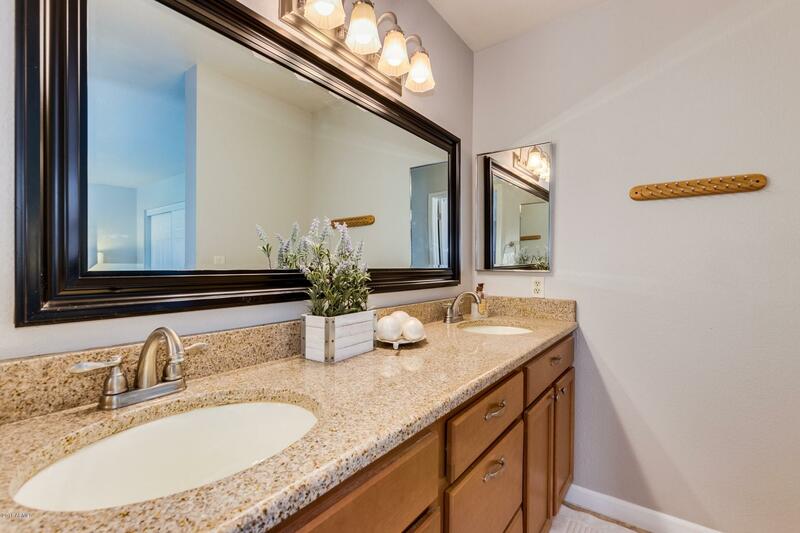 Spacious bedrooms, master ensuite is comprised with double vanity, travertine tile walk in shower and big beautiful windows allowing ample natural lighting. 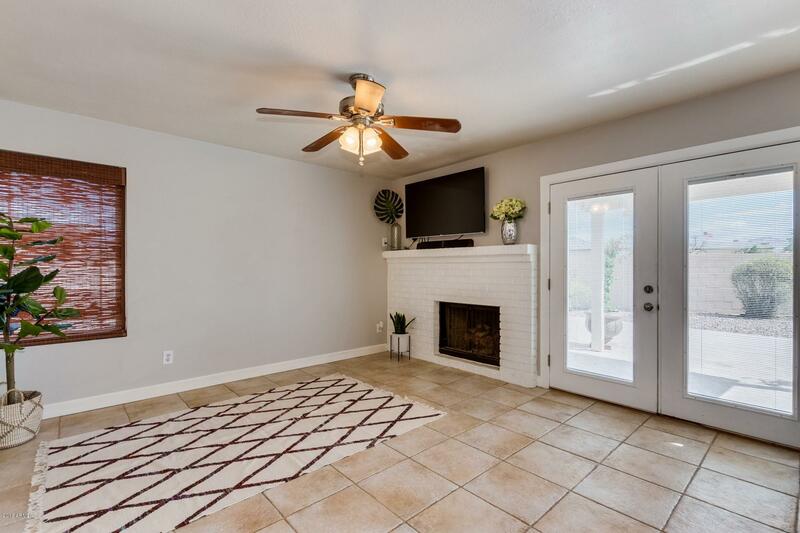 Charming brick fireplace. 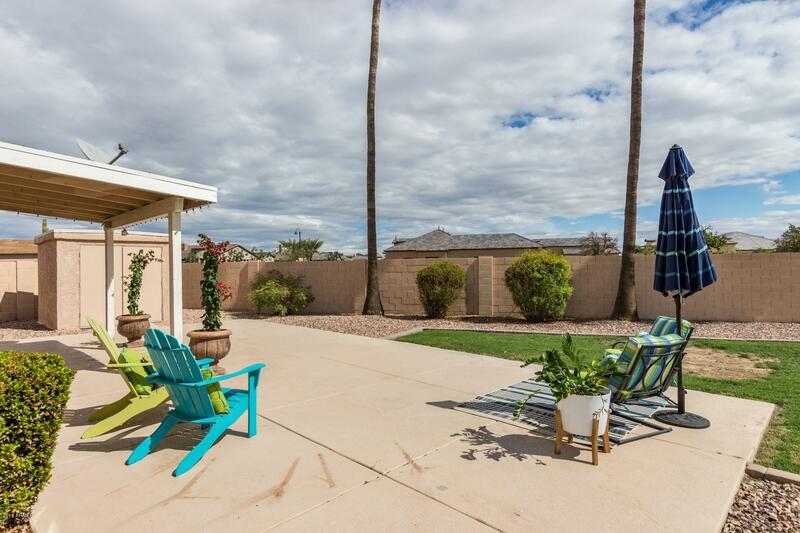 The outdoor space is minimal maintenance with a covered patio and custom storage. 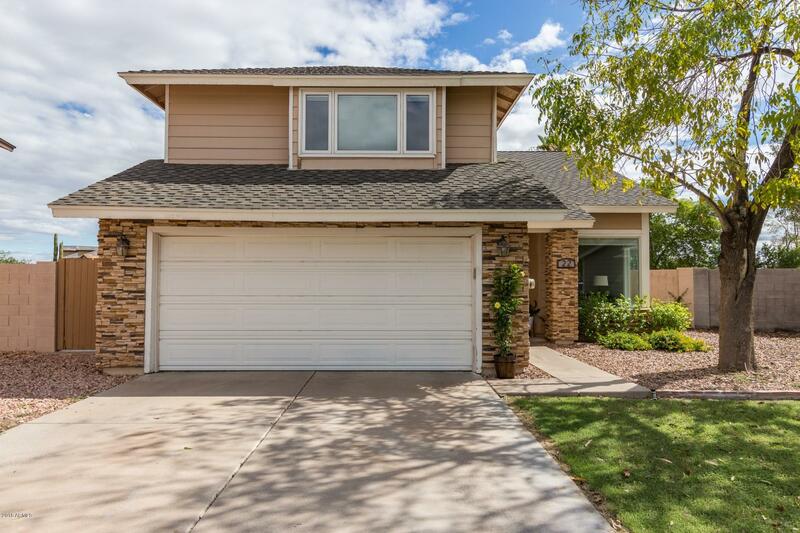 This home won't last long, schedule your showing today!